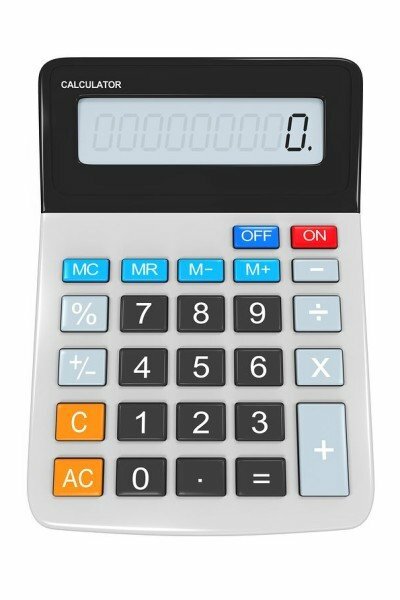 Alpine Air would like to assist you by providing some handy calculators. Please note that you are making use of these calculators out of free will and Alpine Air cannot be held responsible for any action resulting from the use of these calculators. In order for air to flow, there must be a pressure differential or Pressure drop. With this calculator it is possible to determine the pressure drop in any air line. The air line should be broken up into sections of the same pipe diameter. The pressure at the end of one section will become the start pressure of the next section. Always calculate the worst case scenario i.e. assume the compressor to be at the furthest point from the end at which the pressure drop is to be calculated. For Ring Main Systems; divide the flow by 2. • Click here to open the calculator. Air is made up of Nitrogen, Oxygen, traces of other gases and WATER. The more air is compressed and cooled, the more water will be condensed from it. With the Dew Point Calculator, you will be able to determine how much water is left in the air under varying conditions of temperature and humidity. This result can be used in the next calculation, i.e the same air but under a different temperature or pressure. Note: When compressed air flows through a water trap filter, the compressed air is normally at its dew point at that temperature and pressure. Any 2 parameters of a specific condition must be inserted. Air compressors work within certain parameters. For the purpose of the Output calculator, we will assume a working pressure of between 6 bar and 13 bar. With this Output Calculator you will be able to determine whether or not your compressor is delivering the output for which it is designed or the air consumption of a factory, machine or a specific air tool. The units for pressure and time used in the calculation will be “bar” and “seconds” respectively. Before commencing the test, ensure that all the compressor outlets are closed and that the receiver is drained of all water. Make sure that the receiver capacity is correct according to the manufacturer specification and that the pressure gauge is accurate. Start the compressor and the stop watch simultaneously. Let the pressure build up to maximum as determined by the automatic pressure cut out switch (8 to 12 bar, depending on the setting of the switch). Enter the results (time and pressure) into the Calculator and the Output of the compressor will be determined. For this test the compressor must be at maximum working pressure. De-energise the Pressure switch so that the compressor will not start up at the minimum setting of the switch. Set the output pressure regulator to the pressure required to run the machine or air tool. Operate the machine or air tool and check (using an accurate watch or stop watch) the time, in seconds, that the pressure on the gauge drops 1 bar. These figures entered into the calculator will determine the size of the compressor required to run the machine/ air tool. In the case of a factory, this test should be repeated for each machine /air tool that will be run simultaneously. The consumption of each individual machine/ air tool must be added together to determine total air consumption. Note: With this test ignore the note that the compressor may be faulty. The output figure is your consumption of your air tool or pneumatic machine.